Central Iowa Pups is a small operation making it possible to put our dogs first. Our boxers have a large yard to run in daily, and there are only three breeding females. 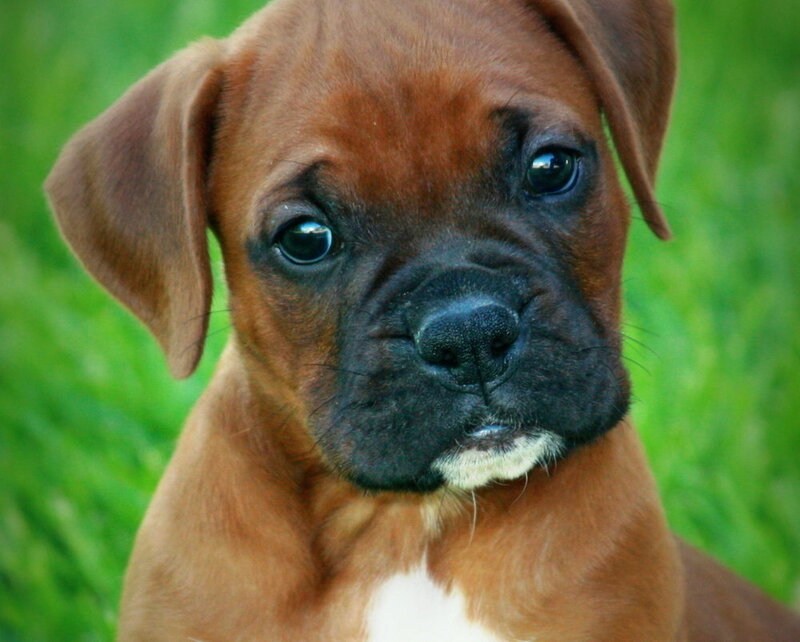 We have very nice looking boxers with great attitudes and personalities, who love people, especially kids. We also have eight shiba inu's who keep us very busy with their independent ways, and entertaining personality. The shiba's are great with each other and the other breeds. They love to be indoors unless it's a beautiful day, or snowing outside. Shiba's are very natural in snow in cold, making house breaking easy any time of the year. Lastly we have two girl pugs. Each are couch potatoes. They are very dependent on us, and almost apart of our chair. Our variety of dogs are great looking and make awesome family pets.